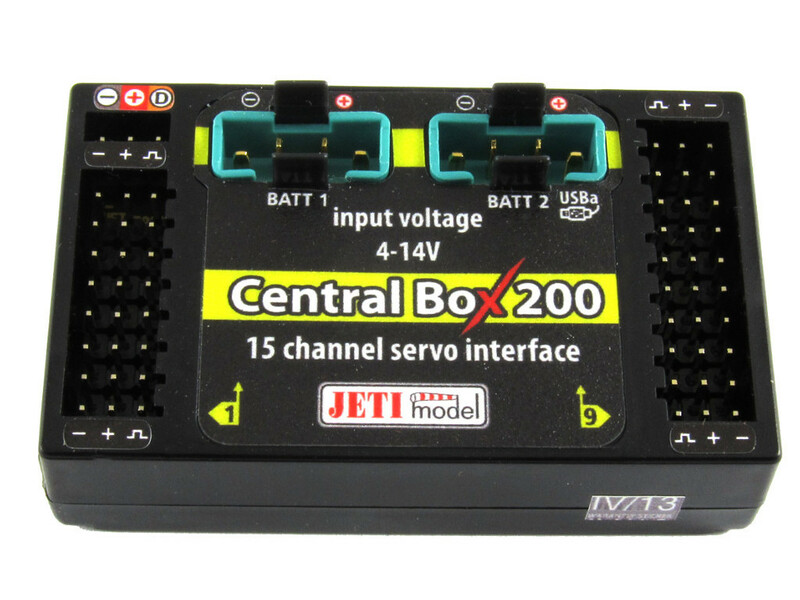 7 channel full-range receiver with integrated Assist stabilization, compatible with JETI EX & EX Bus protocols. 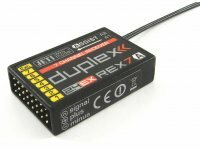 Supports telemetry functions and stabilization for airplane and multicopter models. 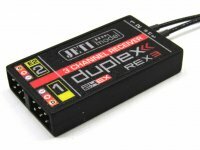 The REX A receivers enhance the REX series of receivers and extend it with the intelligent flight stabilization feature, which is designed for airplane models and multicopters. This stabilization works in all three axes of the model and facilitates flying in windy or otherwise challenging conditions. Aerobatic maneuvers will be more accurate and smoother. With the help of several flight modes, which are also suitable for beginner pilots, flying practice will be really easy. Up to 16 stabilized airplane channels. Support for different multicopter types – from tricopters to octocopters. Up to 3 adjustable flight modes, options for stabilizing the horizon and altitude. In-flight gain tuning using free channels. Using the latest 3-axis gyroscope, 3-axis accelerometer and barometric altimeter. 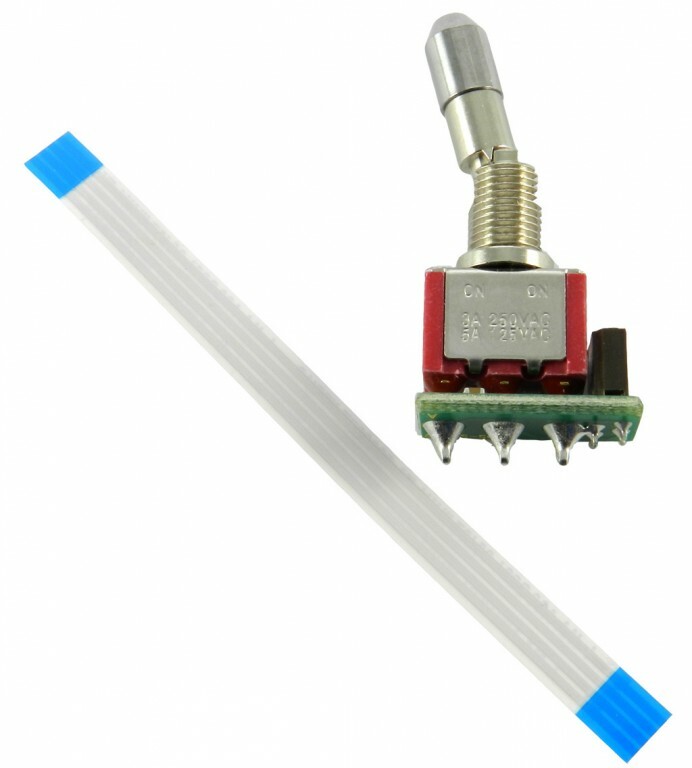 Support for LED strip consisting of WS2812 chips. Support for external camera gimbal driven by servos. Full set-up options with DC/DS transmitters or via PC. 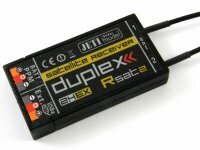 Available telemetry: Receiver voltage, signal quality, G-force, attitude orientation.